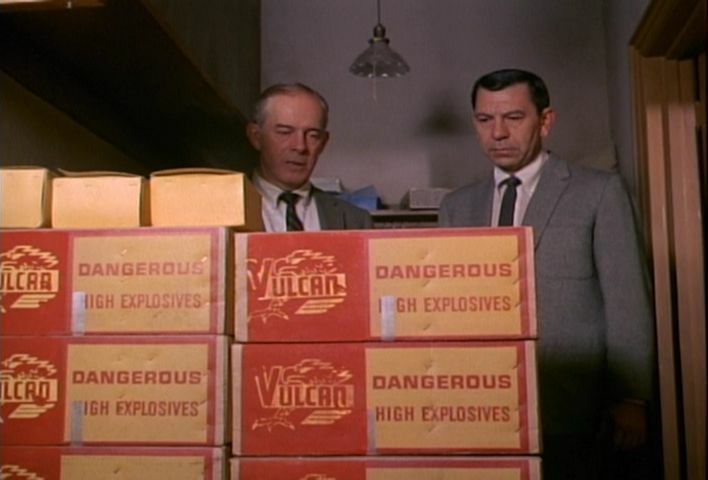 I really didn't know much about Dragnet. I knew it was old, before my time. I knew it spawned the famous phrase "just the facts, ma'am". I knew it used to originally be a radio program. 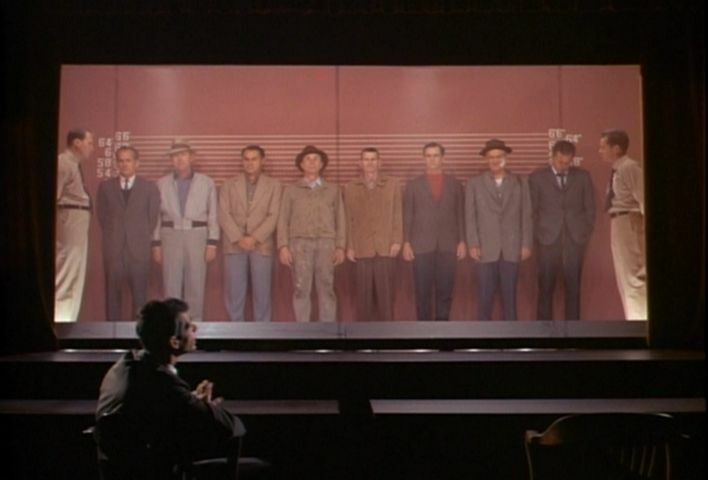 And other than that, everything I knew came from the 1987 Dragnet movie starring Dan Aykroyd and Tom Hanks. 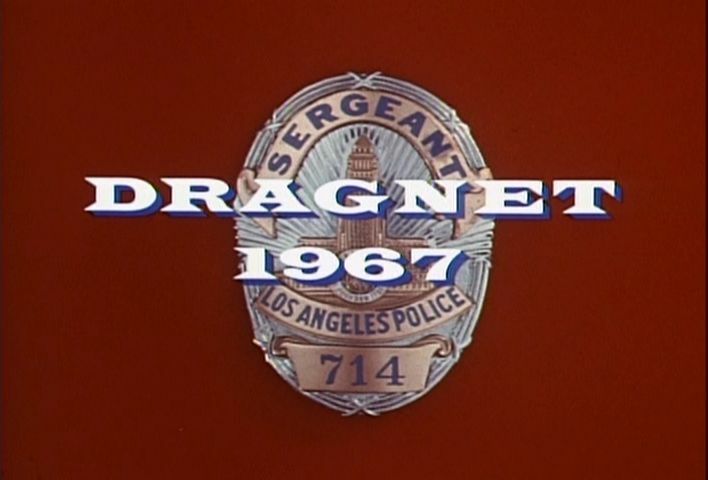 Well, I loved that movie, so when I was offered a copy of Dragnet 1967 - Season One for review, I figured it would be a good chance to not only see how it compares with the movie, but to also just see a classic crime drama television series and how it compares to today's flashy high-tech, special effect crammed, plot twist laden crime drama bonanzas. 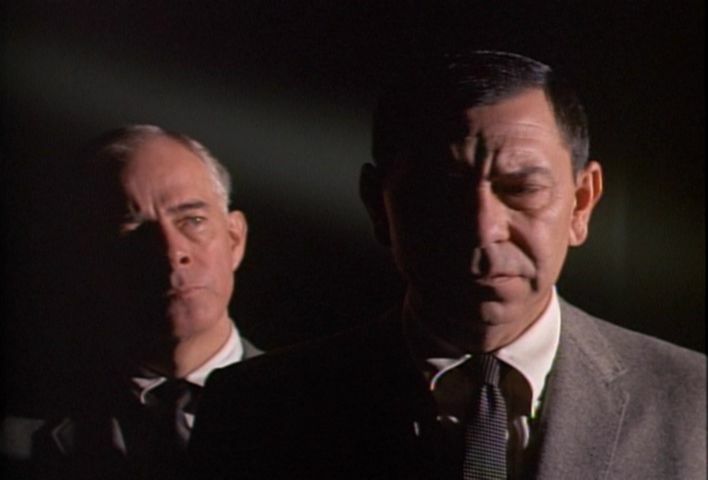 Oh and let me tell you, this 1967 Dragnet series is in a whole different league! 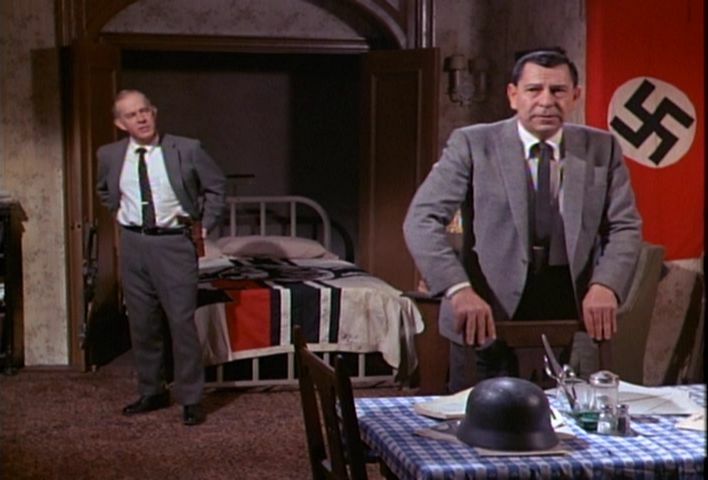 The show stars Jack Webb as the extremely deadpan Sgt. 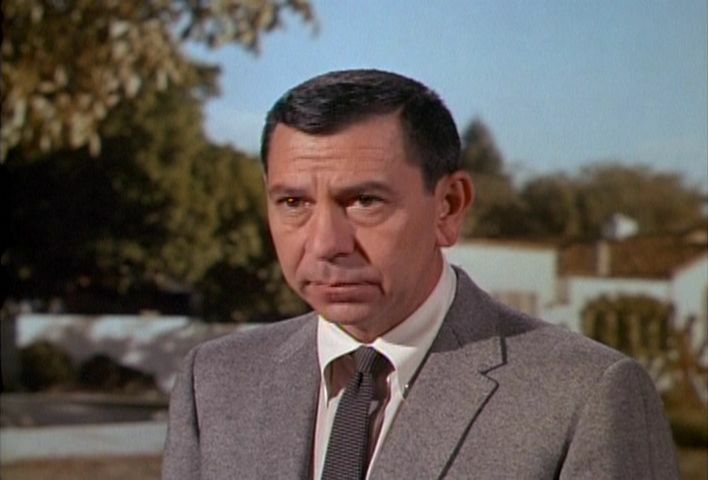 Joe Friday. 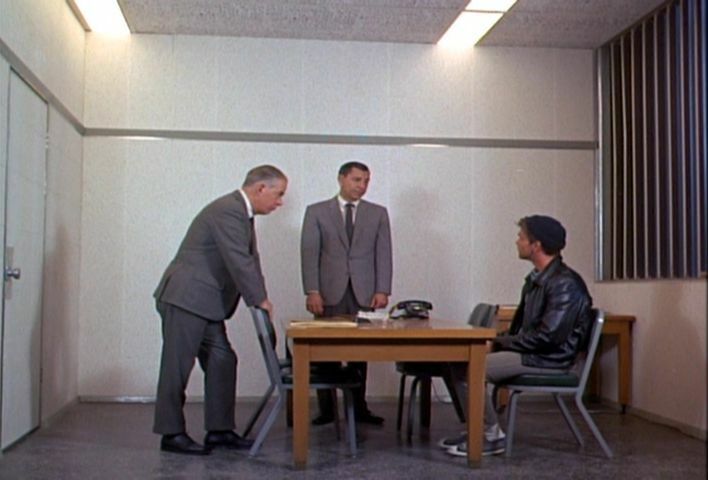 And I must say, Dan Aykroyd did a great job of bringing this style across for Joe Friday in the movie. 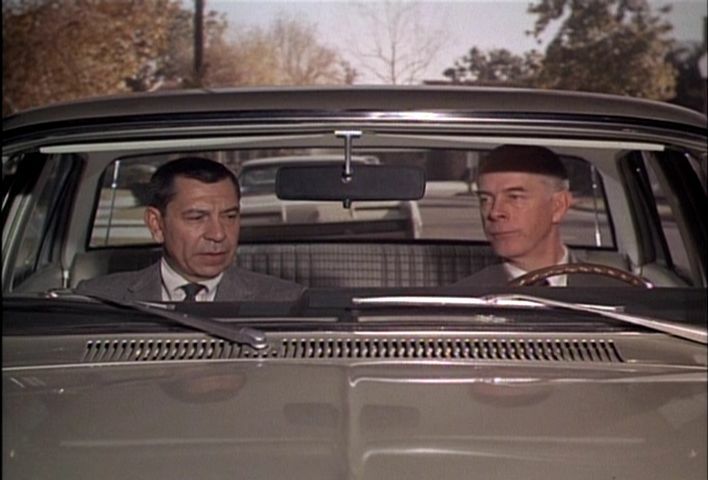 Even being twenty years apart, there was no doubt that these two actors were playing the same character (even though I think, if I remember correctly, in the movie Dan Aykroyd was actually playing the nephew of Jack Webb's Joe Friday). Joe's partner in the TV series, however, is completely different from Tom Hanks' Pep Streebek, Friday's partner in the movie. 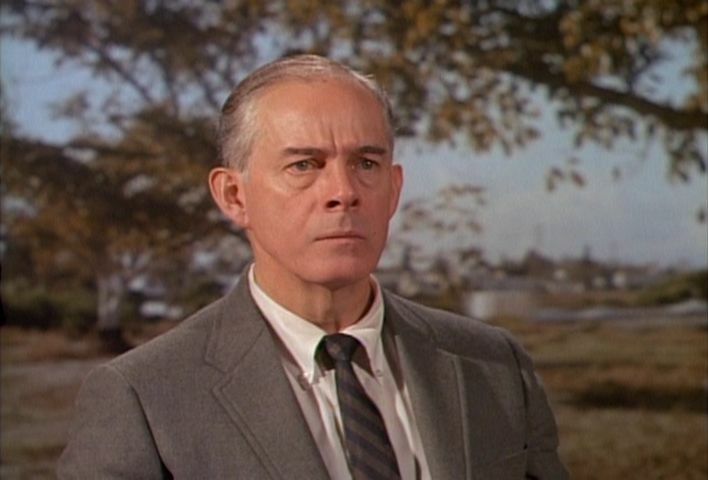 Unlike the movie, he is actually similar to Joe Friday, a determined straight-laced cop who takes his job seriously. The difference is completely understandable, though, as the TV show was a crime drama while the movie was a comedy, parodying the TV show. Putting two opposites together makes for much better comedy. 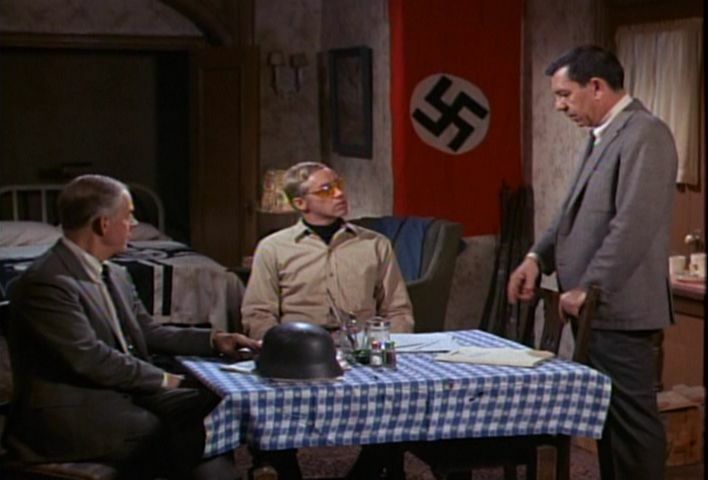 That being said, I still found the TV series quite funny. I really had no idea if I would like it or not, but the first episode hooked me in pretty good. 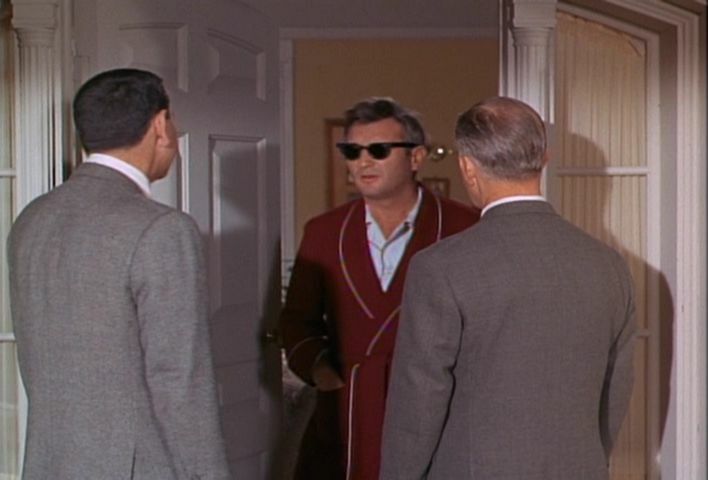 While everyone in the show were playing it serious, it still felt like the show was actually parodying itself. I know, it sounds weird, but I just kept catching myself laughing at so many of the scenes. 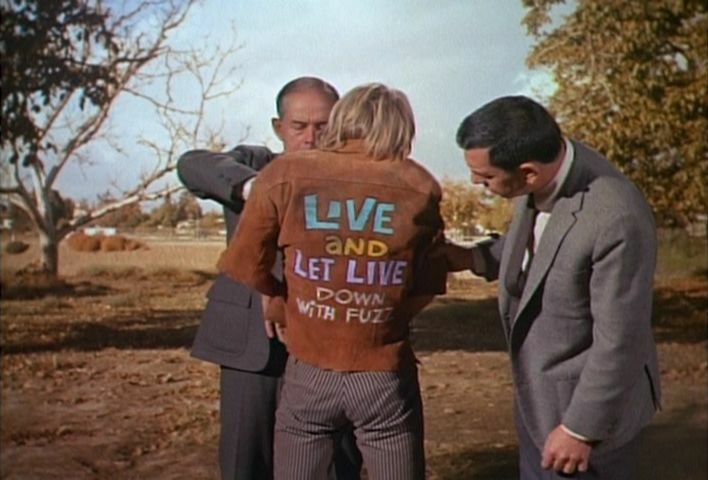 I mean, like in the first episode, how could you not laugh when you hear that some strange-behaving juvenile was seen eating bark, and then when the two detectives arrive on scene we the teenager tripping on LSD, laying flat on the ground with his head buried in the ground. 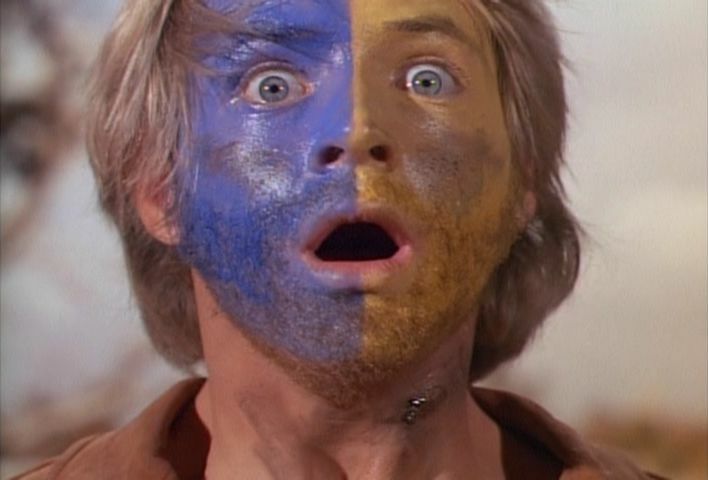 Or later on in the episode when another "juvenile" starts eating paint off his paintbrush. 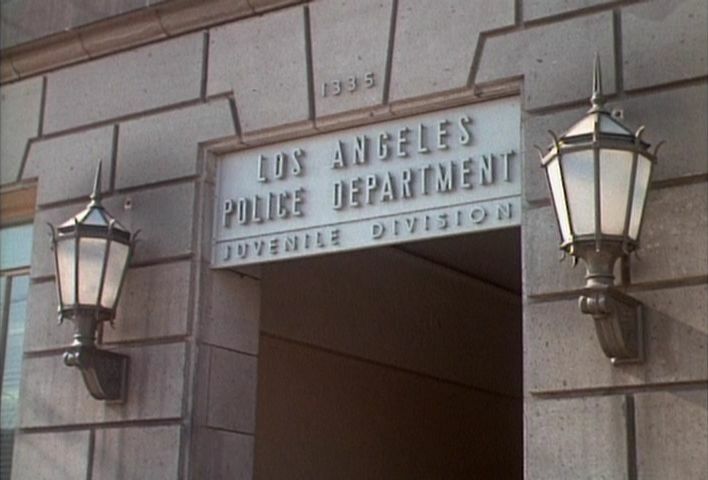 I kept halfway expecting Leslie Nielsen to pop up like in the Police Squad series, which was pretty much a series that parodied Dragnet and similar series. 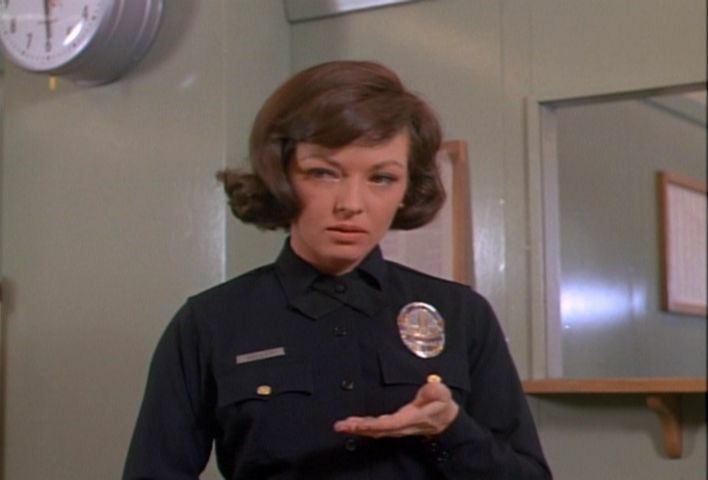 When the heck is Police Squad going to come out on DVD anyway? That's a series I would absolutely love to own. So yes, the stories are all pretty simple. There's no real plot twists here or anything that will put you on the edge or your seat, but none of that matters. It may not be fancy or complex, but it's still entertaining. What I was really disappointed with, however, was the presentation of the DVD box set. Sure, the outer box looks nice, has good cover art, but I'm talking about what they did to the discs themselves. Three discs are included, two double-sided DVDs and one CD containing one episode of the old radio show. The first double-sided disc contains seven episodes on the front side and seven episodes on the back side. The second double-sided disc contains three episodes on the front side and zero episodes on the back side. I suppose that just about sums it up. Yeah, I did enjoy watching it, much more than I expected. But at almost $30, the price seems a little high, especially since they avoided extras like the plague. 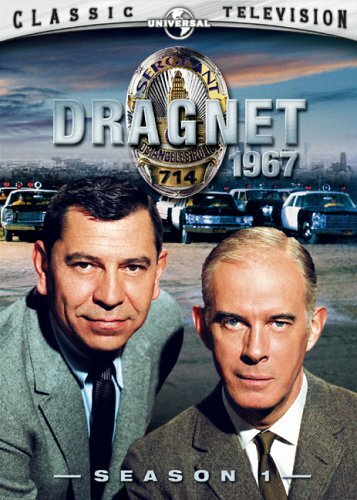 Dragnet 1967 - Season One is being released by Universal Home Video on DVD starting June 7, 2005. 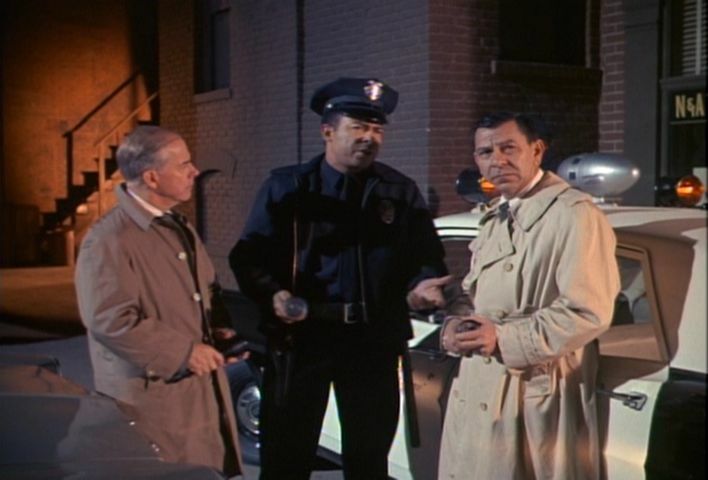 It stars Jack Webb as Sgt. 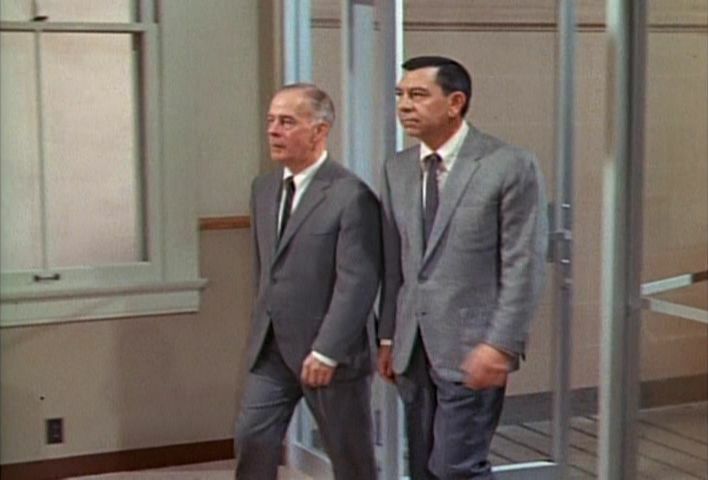 Joe Friday and Harry Morgan as Officer Bill Gannon. 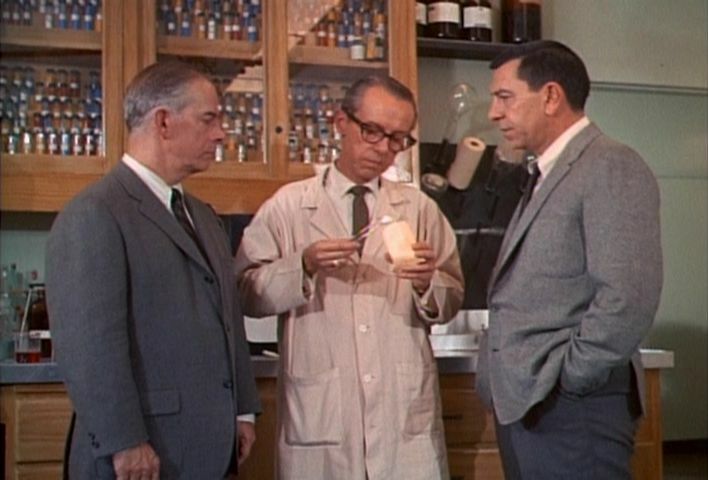 Jack Webb also directed and produced. Talented guy. The official website for it is www.dragnetdvd.com.